Most people think of outdoor dog houses when they thing of a dog house. However, there are also indoor dog houses. Which are perfect if you want to keep your dog safe while indoors. These dog houses are a great way to control your dog's movement. If you are training your dog you may also want to consider an indoor dog house. 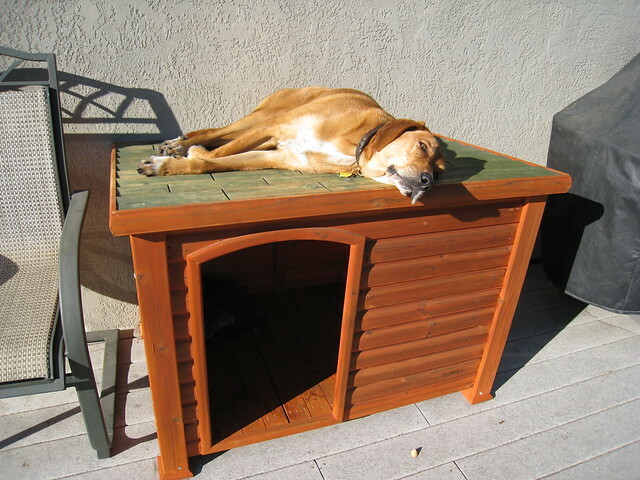 Many people don't like the fact that their dog has to sleep outside at night and therefore choose the dog house option. Indoor dog houses come in various options such as soft indoor dog houses, dog pen indoor dog houses and table indoor dog houses. The soft indoor houses are like over size gym bags with padding and mesh siding. Therefore your pup can see exactly what is going on and receives top quality ventilation. They are also super comfortable given the extra padding. These can also double as pet carriers. If you are going on vacation you may want your dog to use this indoor housing to prepare him for the trip. The Dog pen indoor dog house is like a dog kennel in your home. It is genuinely made out of sturdy stainless steel and fencing. They are rather lightweight and large giving your dog plenty of space to roam around even though he is in a confined space. These are perfect because they also offer great ventilation for the pup and can be decorated with pet toys, dog toys, dog supplies and dog beds and blankets so that he is comfortable. If you cannot bear to see a kennel style dog house you may want to consider wooden dog houses which can double as fancy end tables. These are perfect because your pup can crawl inside comfortably without anyone ever suspecting that it is a dog house. These can be made of hardwood and adorn the colors of cherry wood red, espresso, natural, mahogany and antique black. There is a flexible door so that they can come and go as they please and they are perfect for puppies and smaller dogs. Many of these dog houses come in a variety of sizes depending on your dog's stature. The largest dimensions for the latter type of indoor dog houses are 24 inches wide, 36 inches long and 26 inches high. Depending on your budget these indoor dog houses have a pricing range of $75 to $500. Indoor dog houses are not just for dogs to relax or sleep in at night but can also be very useful for dog training. Many dogs are uncomfortable in carrying cases so if they become accustomed to being in a smaller area then this is one form of training. It is also good for dogs who have not yet been house trained so that they can use their indoor dog house at night instead of on your living room floor carpets. hen looking for an indoor dog house you will have many features to consider. Such features include a flexible doggy door, a latch hook to keep your dog from leaving the house, ventilation options, comfort padding options, quick clean options in case of accidents, housing style whether it be wicker, wire, good or mesh, and a pet guarantee. 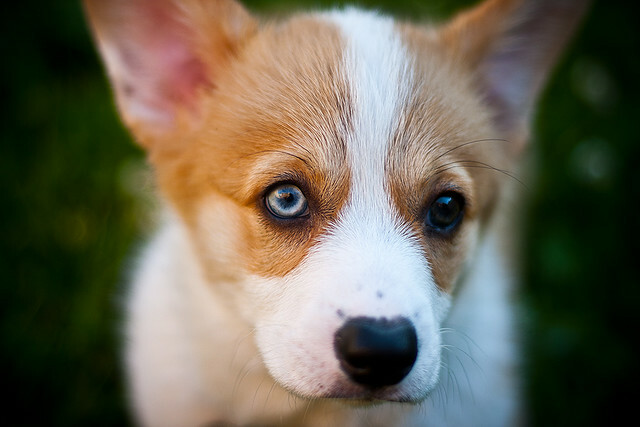 You want your pup to feel protected and safe in these indoor housing facilities. Whether you use these houses as traveling pet carriers, outdoor houses or indoor dog houses, your pup should feel relaxed and comfortable. You can use these not only as a place for your pup to stay and sleep but also as a learning center to train your dog to behave and to become accustomed to smaller spaces. These come in a variety of styles so that you can choose your indoor house that matches with your house's interior design. A wooden doghouse. This dog is Dash outside of his doghouse during U.S. President Benjamin Harrison's tenure. Over 50% of the population allows their dog to stay indoors and sleep on the couch or in their owner’s bed. 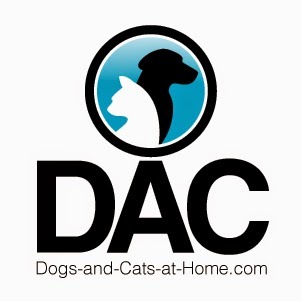 For those of you who are interested in building a dog house for your beloved pet here are some simple rules to follow when considering what type of shelter you want to provide. 1. You should begin your dog house building process by making sure the house is big enough to accommodate your animal’s potential adult size. Humans enjoy having about 2 feet of air above us in a room in order to live without feeling claustrophobic. Your dog will probably also enjoy having that much room. The comfort zone for both humans and dogs is about 1/3 of their standing height. To figure out how much room the dog will need to get out a tape measure and measure your dog. Measure him standing straight up, sitting on his haunches and above all measure the full dimension of the dog when he is the most comfortable, relaxed and stretched out the position he can get into. Your dog should be able to look out the front entrance while both standing up and sitting. So the dog will not have to significantly lover his front shoulders or scrape his belly make sure that entrance is high enough. Stand over the dog and measure the width of the widest point of the animal’s shoulders. 2. Remember to raise the doghouse several inches from the ground to allow air and water to flow underneath. To dissuade pests from invading the dog house and taking your dog's health into consideration remember how important ventilation is. Put in a few nickel-sized holes in the walls under the eaves. Install a wind block inside the house so the dog can use the heat of its own body to warm up the area if it is really cold or windy outside. Consider adding a partial wall which will allow your dog to escape the bad weather. Your animal can choose to just sleep in the entry room or go around the inner archway maze wall into the inner sanctum. Your beloved pet would probably love having a pillow or some sort of bedding to sleep on. 3. To avoid rain coming into the doghouse make the floor just a bit slanted toward the doorway and build the roof a little bit slanted, as well. Make sure the house is well insulated but you should not paint the inside. 4. In the United States, most storms come from the south and west so make sure the dog house faces a different direction. Most dog house plans suggest that the dog house door faces east. The cold air will not be able to whip through the entryway then. If your dog lives outside then he deserves to have a comfortable place to sleep and get out of harsh weather. Hopefully, these easy tips on building a dog house will help you get started.